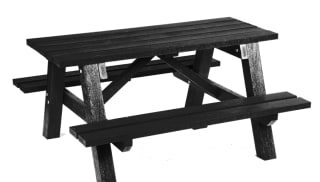 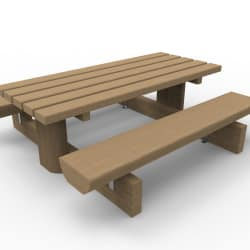 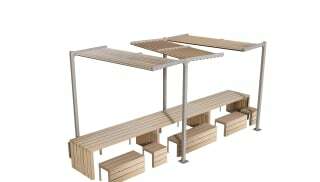 The rustic appearance of this Aubade seating make it ideal for picnic spots such as recreational / country parks, educational / hospitality spaces. 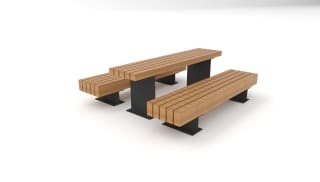 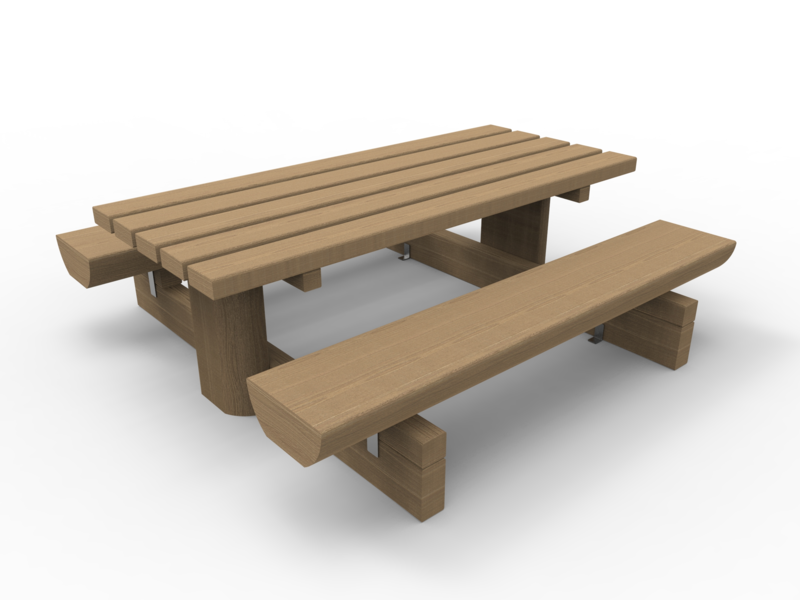 This furniture has been designed and manufactured by experts in urban landscaping in accordance with a sustainable development approach.The Aubade Picnic Table offers a softer, more natural aesthetic, making it highly suited to green areas such as parks. 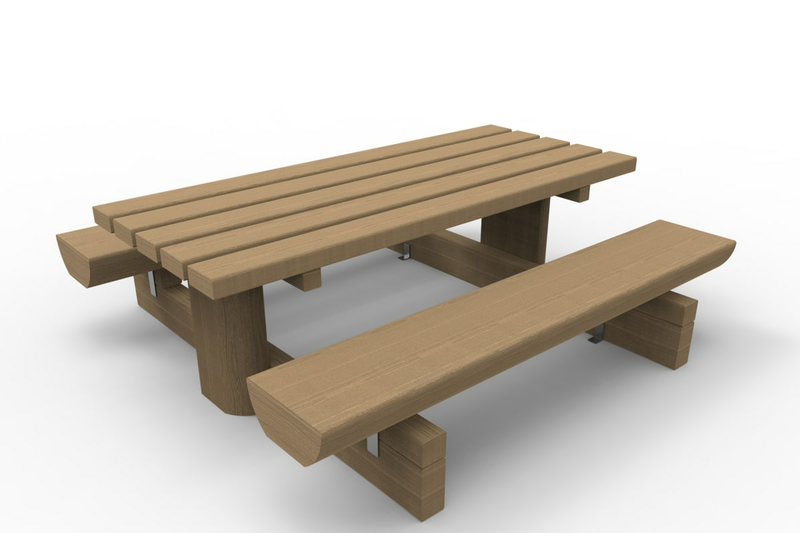 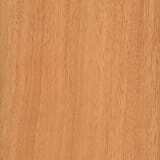 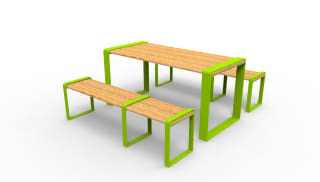 It is manufactured from pressure treated softwood from sustainable sources.